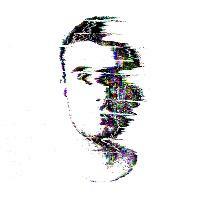 Glasgow based DJ/Producer. Signed to Eclipse Recordings & 18-09 Records. ENTITY Glasgow resident. Here are the latest Craig Hughes mixes uploaded to Soundcloud. Do you promote/manage Craig Hughes? Login to our free Promotion Centre to update these details.